A bug out vehicle is generally considered to be any vehicle that will get you away from harm. This course covers general vehicle selection and requirements but will focus on motorized 4 wheel drive vehicles. Instruction and discussion will include vehicle capabilities, stock and aftermarket modifications, maintenance and repair, obstacle negotiation, fording, recovery and much more. 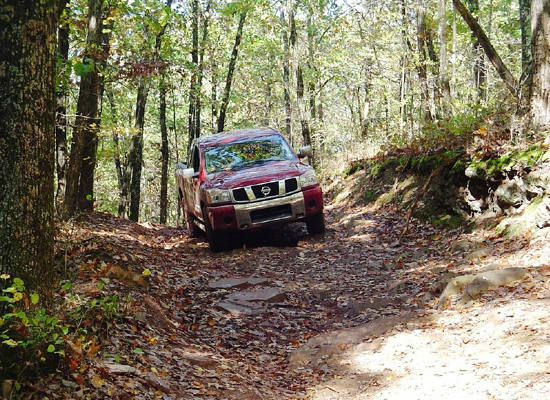 This course takes place at the Off Road Vehicle (ORV) area at Randolph KS. 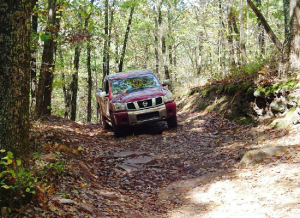 Students are encouraged to bring their BOV’s, whether 4×4 or not, for assessment and use if desired.